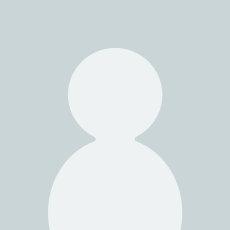 Ships from and sold by jrbooks7. Now available from Chronicle Books, this classic volume is a glorious tribute to one of the most beautiful regions in the world. Thousands of Americans visit Tuscany and Umbria each year, and the timeless charms of the hill towns of northern Italy are impossible to forget. Anyone who has wandered the cobblestone streets of Siena or Orvieto or basked in a sunny piazza of Assisi or Montepulciano can attest to the enchanting power and romance of these ancient villages. The Hill Towns of Italy, capturing in luminous photographs the very special feeling of this region, serves as an evocative memoir for those who have had the good fortune to visit the hill towns and an irresistible lure for those who have not yet made the pilgrimage. Richard Kauffman has published several books with the Sierra Club and lives with his wife in Hillsborough, California. Hi quality photographs, meaningful texts. Very good price for this quality. But go to Italy to see the real thing! This book is over 20 years old, but is wonderful for my purposes. I wanted more inside information about some of the towns we will be visiting and this book covers many of them with fantastic detail. Written by a native speaker and by someone who took time to sit down and talk with residents. 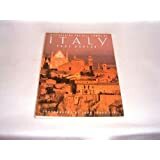 Unlike any books on Italy that I have seen. Very useful and enjoyable. 5.0 out of 5 starsI am headed to Italy again! Yes, this is not your usual tourist book more in depth... just what we wanted. Beautiful book. Makes you want to hop on a plane and just go there. 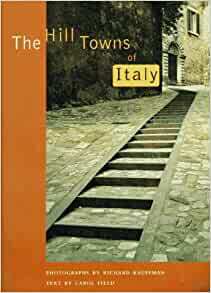 While the information in this book is very interesting, we had hoped for a few more pictures of the Tuscan countryside. I love the way carol field writes and being italian myself I just love reading descriptions of Italy and no one does it better than carol field. The book is in good condition, and provides the information I need. It came very quickly. BUT -- it was supposed to be a paperback book and it is hardback. I wanted paperback so that I could take it with me when I travel!